1. Artificial Curiosities. 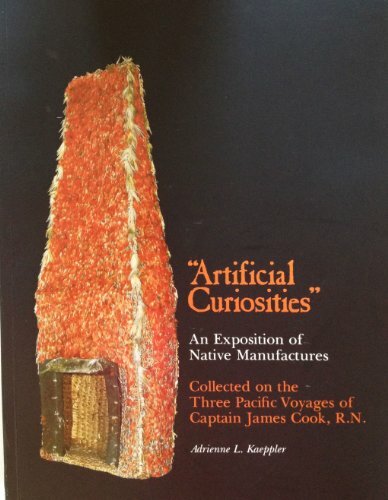 Being an exposition of native manufactures collected on the three Pacific voyages of Captain James Cook, R.N. at the Bernice Pauahi Bishop Museum, January 18, 1978 - August 31, 1978 on the occasion of the bicentennial of the European discovery of the Hawaiian Islands by Captain Cook - January 18, 1778. 2. Artificial Curiosities". An Exposition of Native Manufactures. Collected on the Three Pacific Voyages of Captain James COOK.